Our product range includes a wide range of copper sulphate, ammonium chloride, magnesium sulphate, adipic acid, ammonium sulphate and muriate potash. 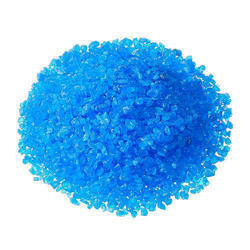 Our company is regarded among the leading manufacturers and traders of Copper Sulphate. Copper sulphate is a fungicide. some fungi are capable of adapting to elevated levels of copper ions. by mixing a water solution of copper sulphate and a suspension of slaked lime one obtains the Bordeaux mixture. Copper sulphate is also used to control fungus on grapes,melons & other berries. 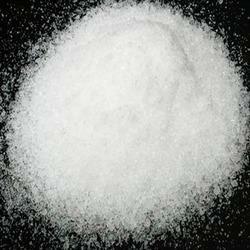 Owing to the vast experience and knowledge of this domain, we have been able to offer high quality Ammonium Chloride to our valuable customers. Available with us at affordable market prices, these chemicals offered by us are commonly used as a nitrogen source in various fertilizers. Moreover, these chemicals are available in bulk. We hold expertise in offering premium quality Magnesium Sulphate to our esteemed customers. Available with us at affordable market prices, these chemicals are commonly used as a drying agent in various industrial applications. To ensure high standards of quality, these chemicals are processed using best quality ingredients. 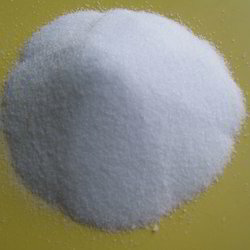 Adipic acid is an important inudstrial dicarboxylicacid with about 2. 5 billion kilograms produced per year. 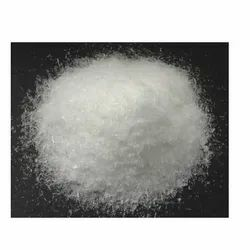 It is used mainly in the production of nylon. It occurs relatively rarely in nature. It has a tart taste and is also used as an additive and gelling agent in jello or gelatins. 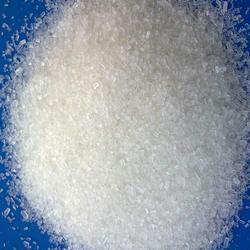 We are one of the leading manufacturer and traders of high quality Ammonium Sulphate. Available with us at highly affordable market prices, these products are commonly used as fertilizers for alkaline soils. In addition to this, these chemicals are used as an agricultural spray adjuvant for various water soluble insecticides. We offer optimum quality Muriate Potash to our esteemed customers. 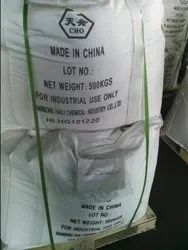 Available with us at highly affordable prices, these chemicals are widely used for production of various fertilizers. With the rich experience and knowledge of this domain, we have delivered these chemicals, within promised frame.